Graduates of Natural Resource Management are in high demand as the world grapples with the challenge of sustainably managing our natural environment. 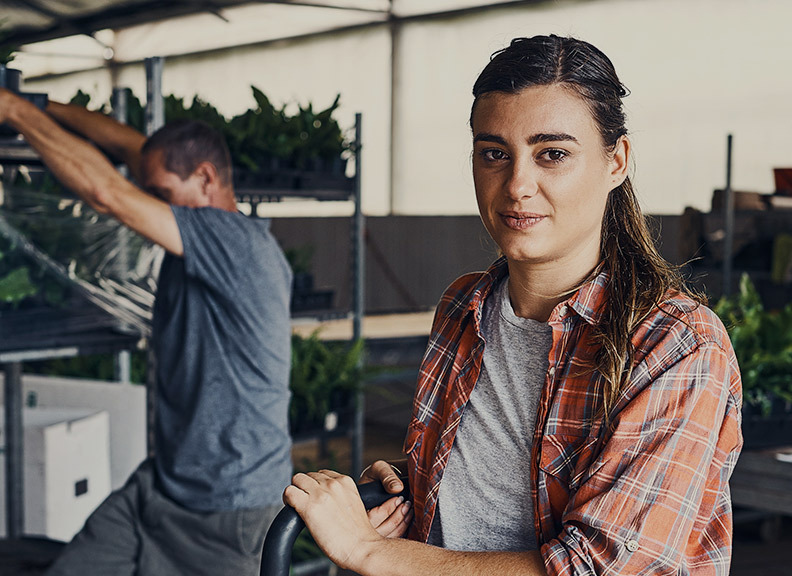 Key employers include government departments and agencies responsible for the environment, conservation, climate change policy, agriculture and food, and primary industries. 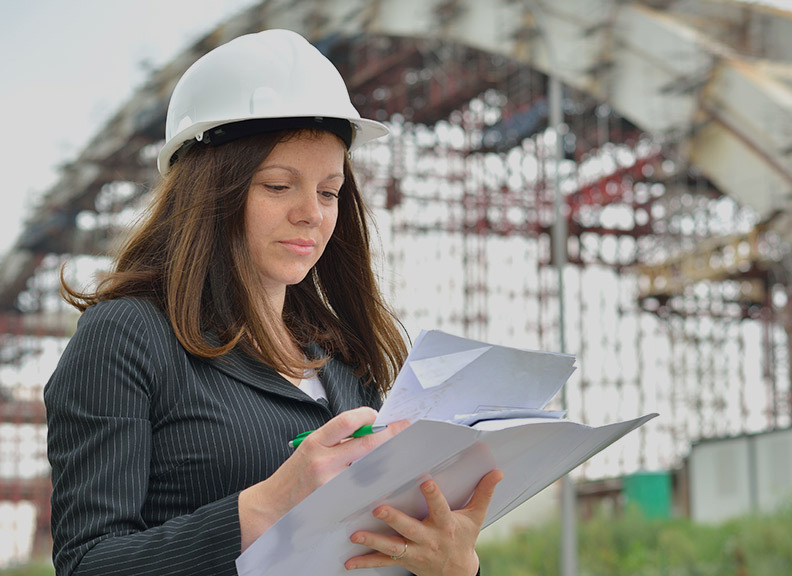 In the private sector, employers include engineering and environmental consultancies, and the mineral and energy industries. Employers also include non-governmental organisations such as World Wildlife Fund. Develop and implement programs and regulations to protect natural resources. Develop modes of environmental conservation and decrease human impact through close examination of the environment. Examine and analyse the relationships between human activities and the natural and built environment. 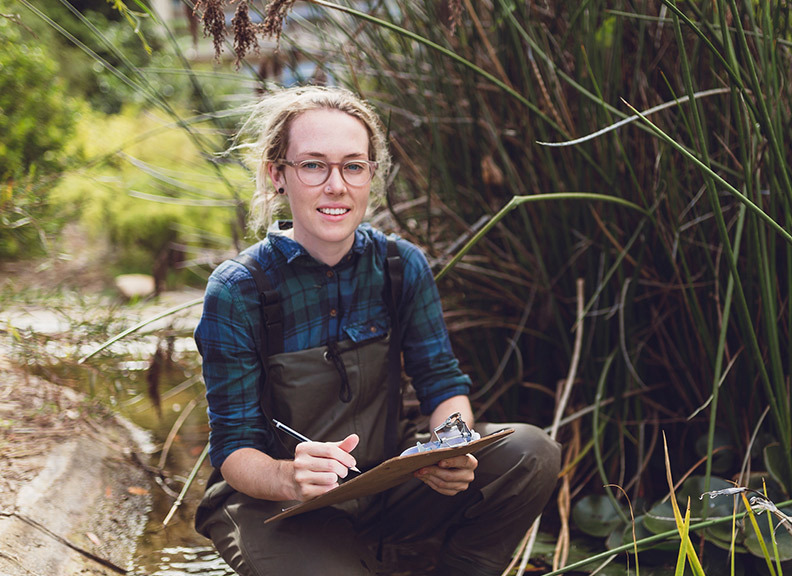 An Honours in Natural Resource Management provides you with advanced training and the skills needed to manage natural resource systems and help conserve the environment. Numerous career paths are open to graduates, with key employers including Commonwealth and State departments and agencies with responsibilities in the area of environment, conservation, climate change policy, agriculture and food, primary industries etc., as well as private sector firms working in the resource sector and primary industries, and non-governmental organisations such as Landcare. 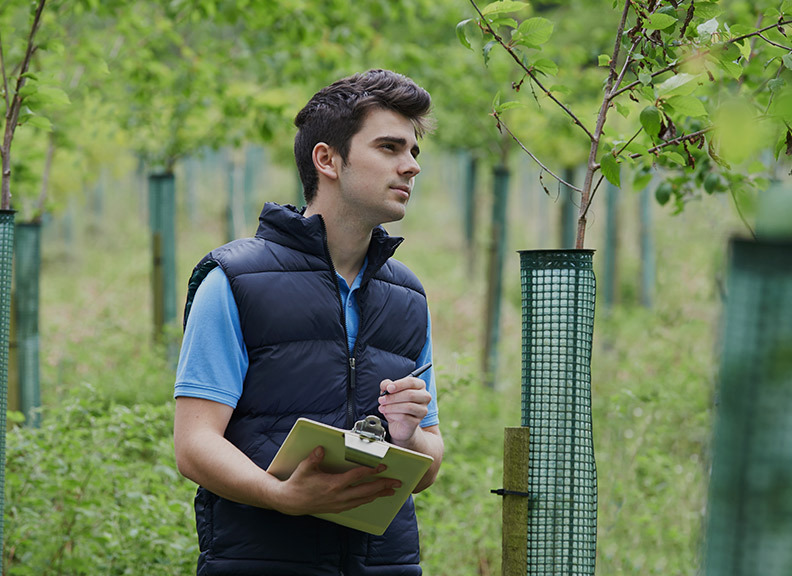 Natural resource managers apply scientific, economic and social knowledge to help society resolve issues surrounding the use of natural resources and the conservation of the environment. Growing populations in less developed countries and rising incomes in more developed countries are placing increasing demands on the Earth’s resources. 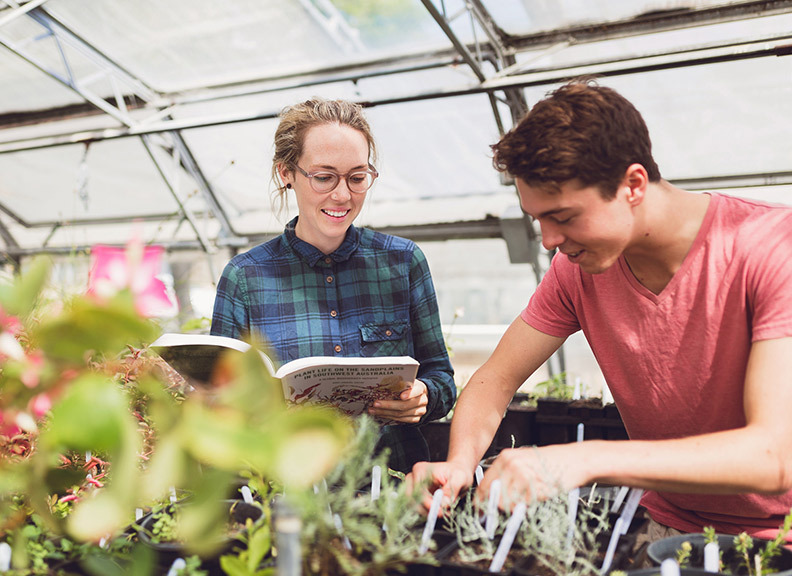 As a Natural Resource Management student you will learn how to apply scientific, economic and social knowledge to help society resolve these conflicts. Growing populations in less developed countries and rising incomes in more developed countries are placing increasing demands on the Earth’s resources. Consequently, there are many unresolved conflicts over the use of natural resources and the conservation of the environment. As a Natural Resource Management student you will learn how to apply scientific, economic and social knowledge to help society resolve these conflicts. 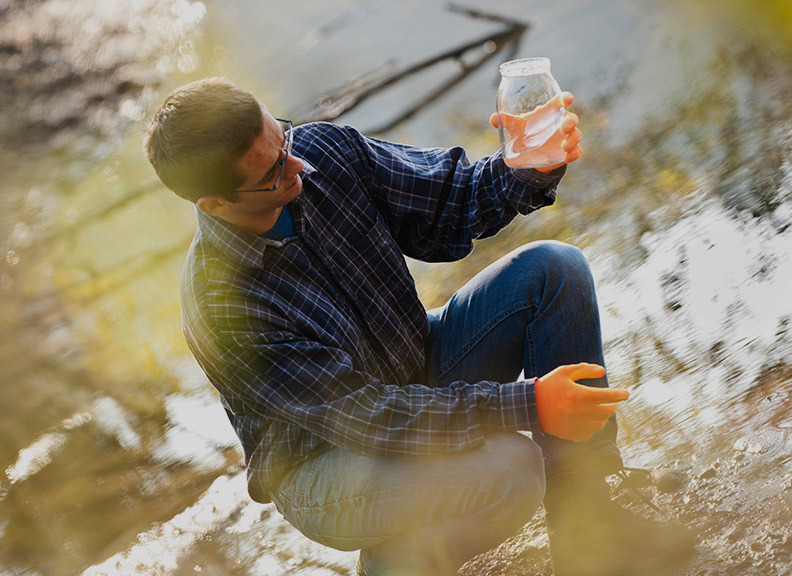 If you have a strong interest in science, a commitment to conserving natural resources in a sustainable manner, and want to play a role in the future of our environment you will be well-suited to study this major. It is envisaged that there will be up to two overnight field trips (cost of food and accommodation of up to $300 for around six nights to be paid by the student). I decided to study Natural Resource Management as I always had an interest in environmental studies. I was drawn to the course because it teaches us to tackle environmental issues from both an economic and social perspective, which I believe is essential to ensure an environmentally sustainable tomorrow. I like that we can implement what we’ve learnt into working on solutions to real world issues. 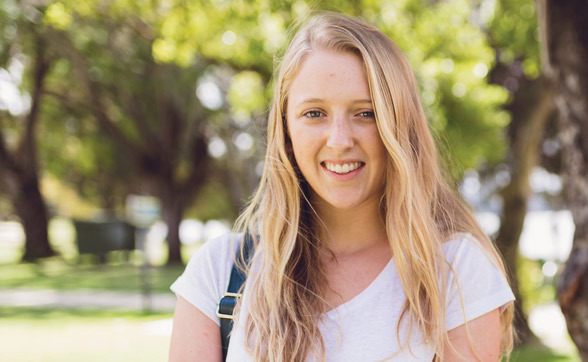 I chose UWA because it’s an internationally recognised university with connections to institutions all over the world. I took advantage of this by spending a year abroad at a partner university in England. I hope to one day hold a position as a sustainability manager with an international company. 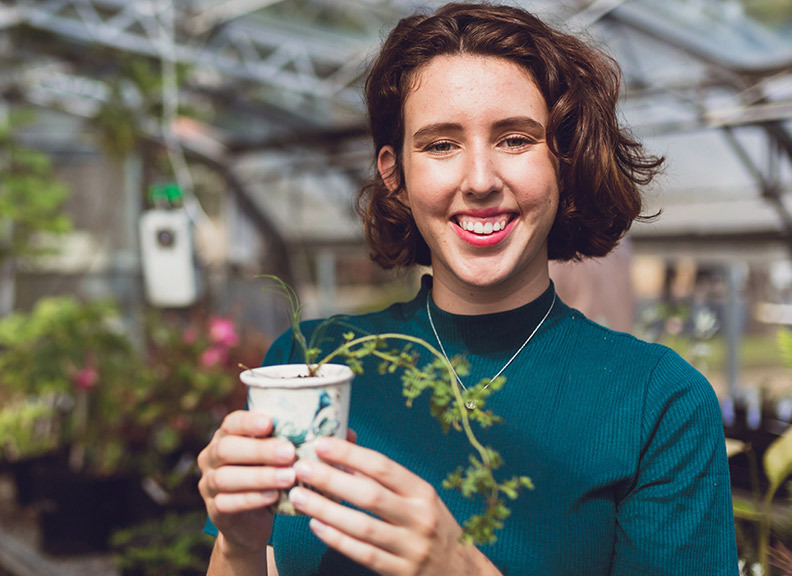 I want to help put private business onto a sustainable path that not only minimises environmental harm, but creates positive impacts for both society and environment. Agricultural Science provides the technology and research for sustainable, profitable and ethical food production worldwide. Human Geography and Planning is about understanding and guiding the development of cities and regions. UVM thinks big and inspires others to do the same. Its academic program combines faculty-student relationships most commonly found in a small liberal arts college with the resources of a major research institution. The university is home to 10,267 undergraduates and 1462 graduate students. Located in Burlington, Vermont, UVM's setting on the shores of Lake Champlain, between the Adirondack and the Green mountain ranges, gives a perspective of all that's possible.